When you’re preparing for your move, you don’t want to move everything car load by car load. That would take you all day, especially if you have a lot to move into your storage unit. Why not make it easier? 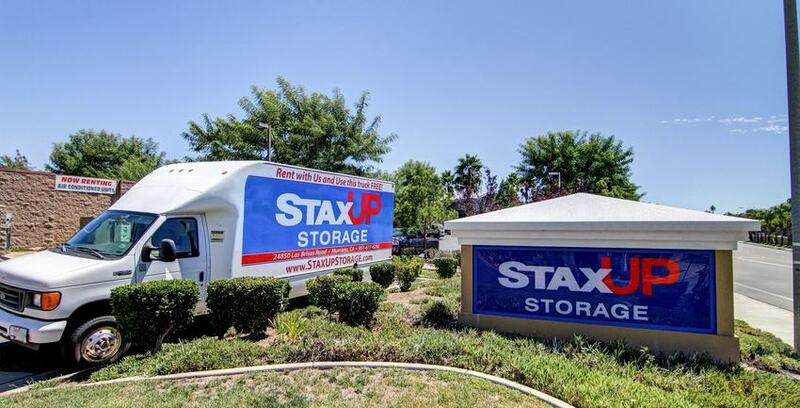 Rent a moving truck from StaxUP! 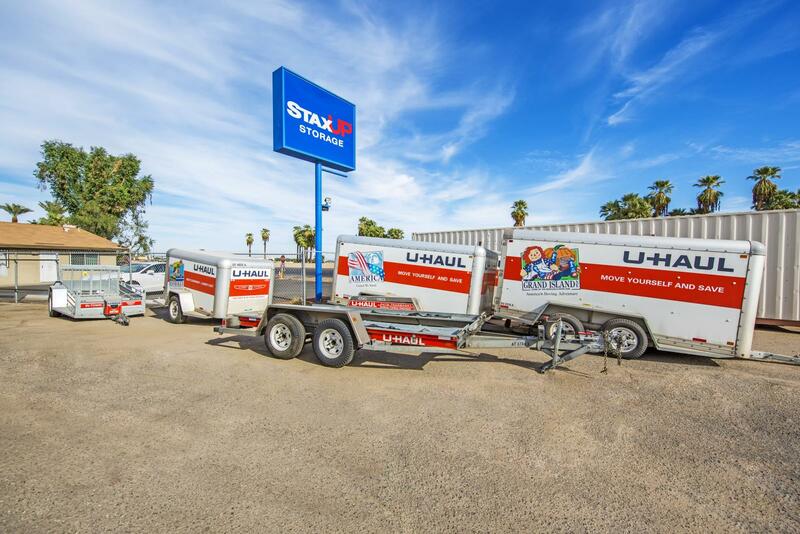 Our facilities offer U-Haul truck rentals to simplify your moving and storage experience. Having a truck on moving day will make everything much easier. Just contact us and we’d be happy to help you choose the size you need!